If you are remodeling your master bathroom and planning for a walk-in shower, you might find that the process isn’t as simple as you hoped. There are endless options when it comes to the type of glass, the thickness of the glass, the design and the most important element: the frame. Your shower is just as important in creating a style as the paint and tiles are – it can make or break a look. Now, more homeowners are opting for larger, comfortable showers that give you the spa experience at home. Typically, homeowners choose between framed and frameless shower enclosures – but which is better? 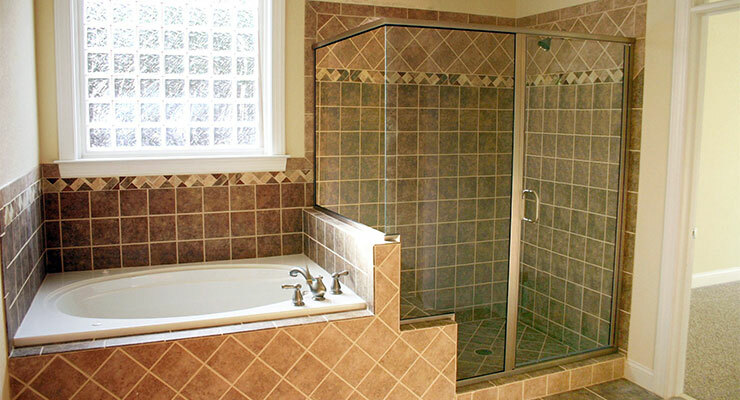 Framed showers are considered to be more traditional, and are literally glass panels “framed” with metal. Framed showers are still customizable, with options for sliding doors, a swinging door, different shapes and more. They will typically cost less than a frameless shower door, but may have thinner glass and be more difficult to repair. If you’re working with a budget or want a classic bathroom, framed doors are a great option. 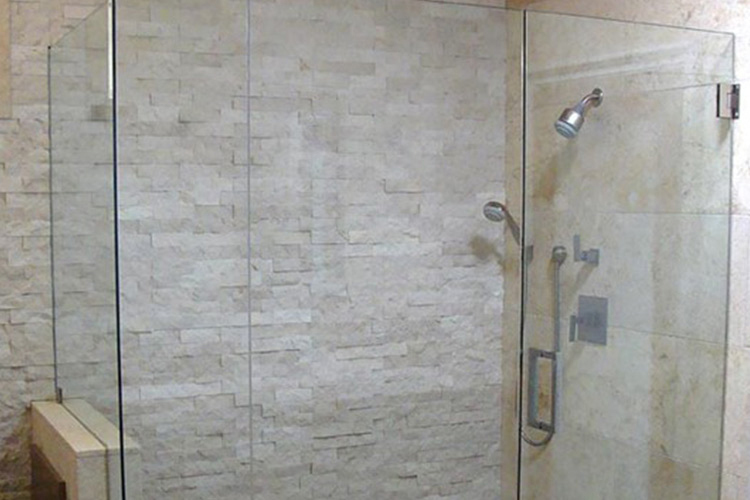 Ultimately, both framed and frameless shower doors look great and do the job far better than shower curtains. The deciding factors should include your budget, the space you have available, and your personal style. Don’t let the options scare you, though – the experts at True View are here to make your remodeling decisions easier and work with you through the process. If you’re considering replacing your shower door, or need a new one, let us give you a free, no-obligation, no-pressure estimate. Previous PostThe Guide to Glass: Cleaning, Cutting and Repairs. Next PostLaminated vs Tempered Safety Glass: Which is Best for Your Home?